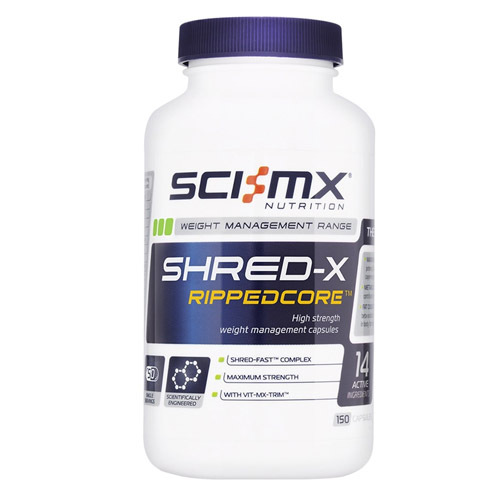 The new improved SHRED-X RIPPEDCORE™ is formulated to take ‘shreds’ to the next level, with a potent blend of the highest quality herbal extracts and proven thermogenic ingredients. 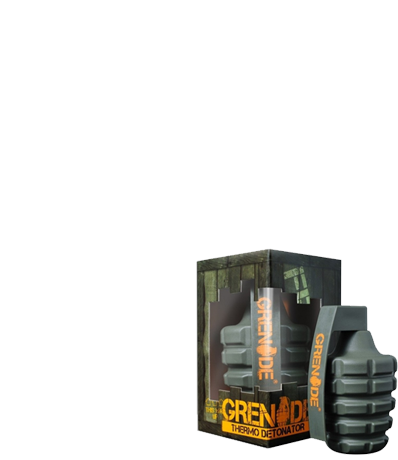 SUPER STRENGTH COMPLEX: Potent levels of guarana, green tea, green coffee bean, cayenne pepper and caffeine. 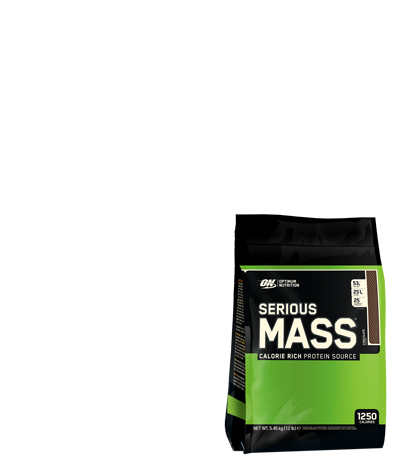 GREEN COFFEE BEAN: Contains 50% chlorogenic acid which is a natural polyphenol. 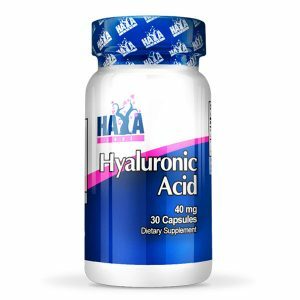 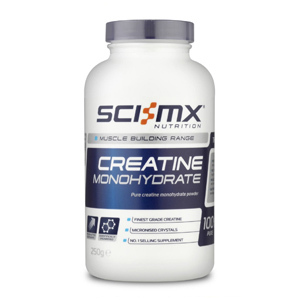 PREVENTS OXIDATIVE STRESS: Each serving contains 140% riboflavin to protect cells from oxidative stress. 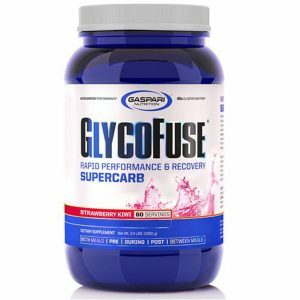 GLYCOGEN METABOLISM: Vitamin B6 contributes to normal glycogen metabolism to support weight control. 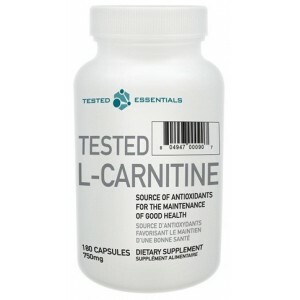 On training days take 3 capsules 30-40 minutes before workout. 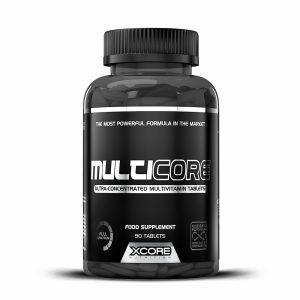 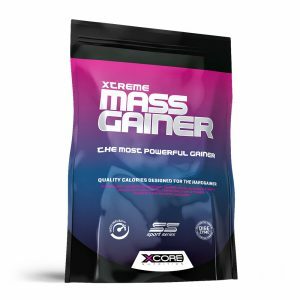 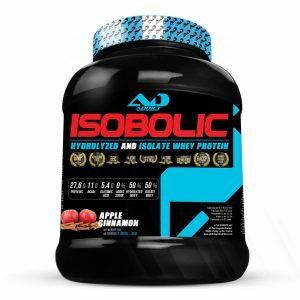 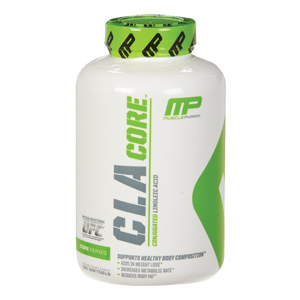 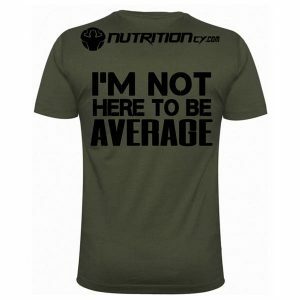 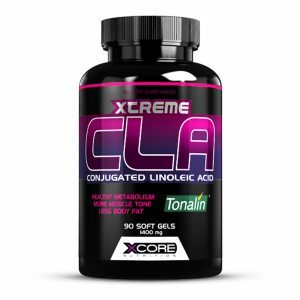 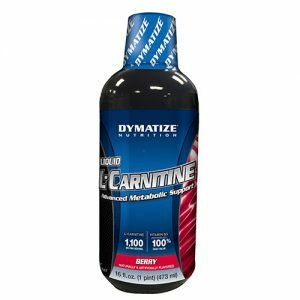 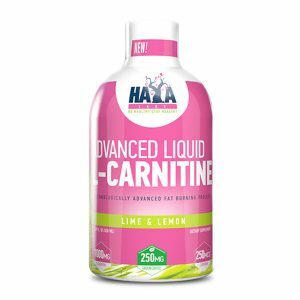 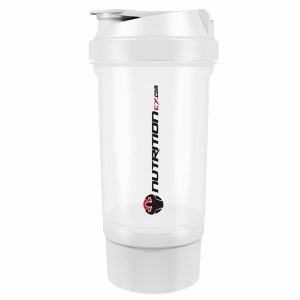 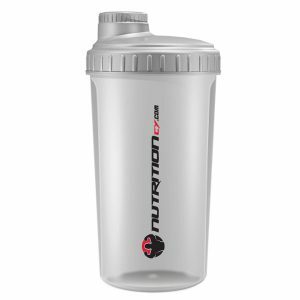 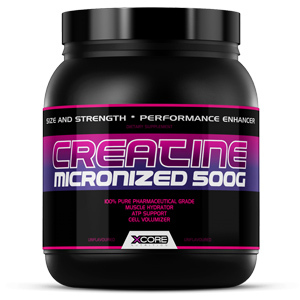 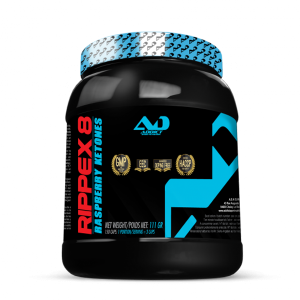 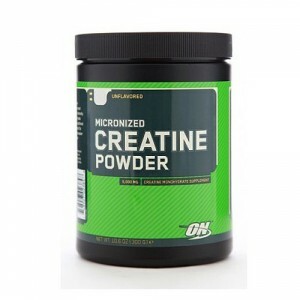 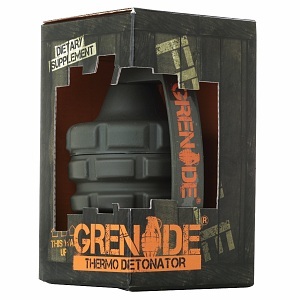 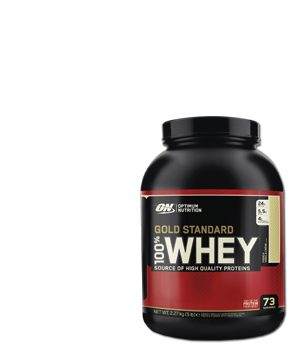 Use in cycles of 30 days, followed by 14 days off, until desired fat loss is achieved.